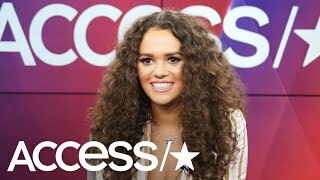 At Home With Madison Pettis: Inside Her Bedroom & Closet! 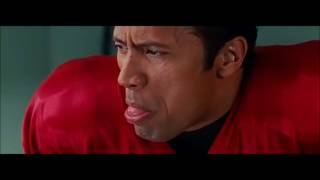 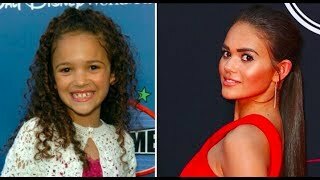 'The Game Plan' Star Madison Pettis Is All Grown Up: Find Out The Advice She Got From The Rock! 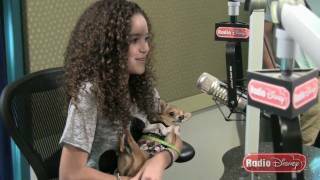 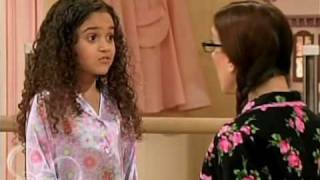 EXCLUSIVE: Madison Pettis - Special Guest Star on Raven's Home?! 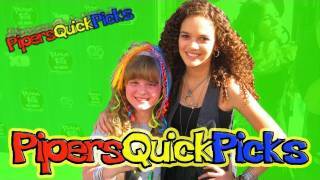 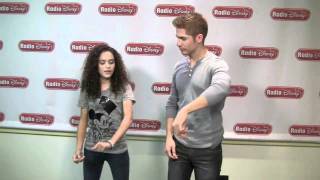 Disney's Madison Pettis Surprised by Brother on Talk Show! 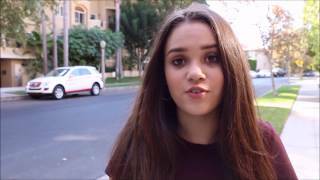 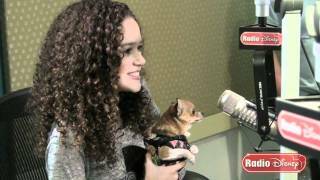 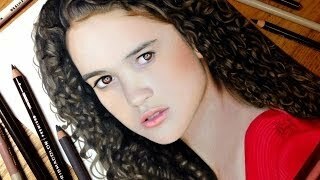 Madison Pettis on Her More Mature Role in DO YOU BELIEVE? 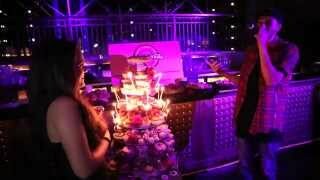 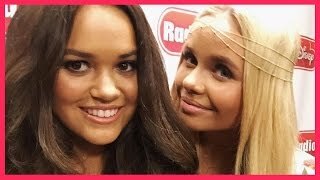 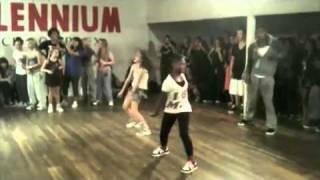 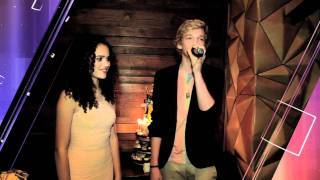 Alli Simpson & Madison Pettis - Best Friend Tag.